Helen Larson was 12 years old in 1935 when she became the official pianist of Arnegard, N.D., population 333. Her love of music would take her to St. Olaf College in Northfield, Minn., where on a snowy night in 1943 she would meet the Naval Aviation Cadet who later became her husband. Her music accompanied them around the world as they charted parallel careers in music and soil science. Known for her sharp wit and her velvety alto voice, Helen was strong, generous and endlessly creative. She was a formidable adversary in bridge. And she was the proud head of large extended family of children, grandchildren, great-grandchildren, cousins, nieces and nephews. She died in her sleep Wednesday from complications following ankle surgery. She was 96. Helen Marjorie Drovdal was born in Arnegard in 1922. When the town’s piano teacher moved away, Helen took over playing for church services, the Boy Scouts, the Ladies’ Aid and the P.T.A. At home, she practiced more challenging repertoire, including her favorite, “Rustle of Spring,” by the Norwegian composer Christian Sinding. At St. Olaf College, where she sang with the renowned St. Olaf Choir, she discovered that her true instrument was her voice. She moved to New York to pursue voice studies at the Juilliard School, then transferred to Yale University’s nursing program in hopes of helping with the war effort—all the while corresponding with the young naval aviator, Kermit Larson. They married in 1948, and Helen’s mother shipped the family piano to the couple’s new home. 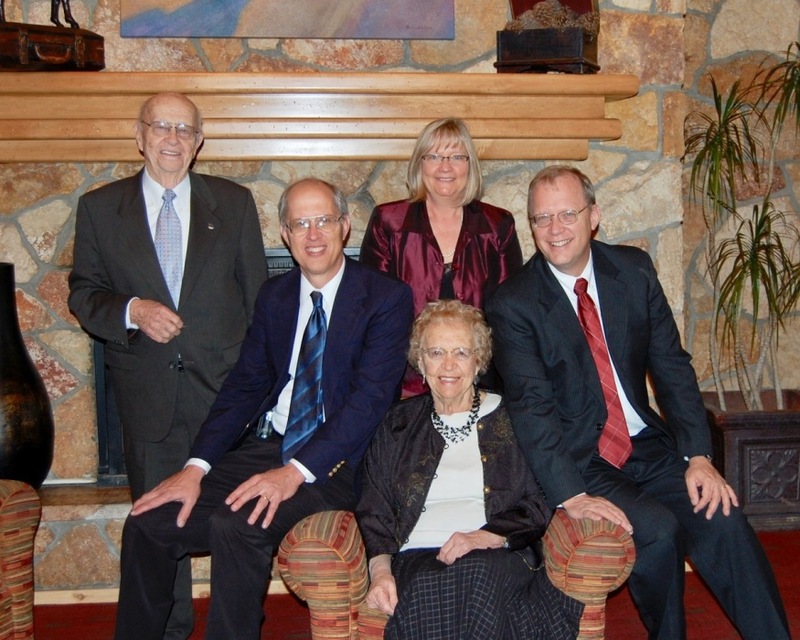 Moving with Kermit and their children from town to town in North Dakota, Helen gave private piano lessons, ran public-school music programs, directed church choirs and taught voice at the University of North Dakota. In the late 1960s and 1970s, Kermit and Helen did two four-year tours in India and Pakistan, where Kermit worked with farmers on increasing food production. Helen worked as a secretary in the U.S. consulate in Peshawar. Helen is survived by her sister, Dorothy Anne Honeychurch, brother, George Stenehjem, children Nancy Larson Maloney (Timothy) of Arden Hills, Minn., Thomas Larson (Melanie) of Aptos, Calif., and David Larson (Linda) of Sykesville, Md., as well as seven grandchildren, four great-grandchildren and a loving extended family. Visitation will be 6:00-8:00 p.m. on Sunday, July 15 at Schoeneberger Funeral & Cremation Service, 100 Jake Street, Perham. Visitation will resume from 10:30-11:30 a.m. followed by the funeral service at 11:30 on Monday, July 16 at Calvary Lutheran Church, 619 3rd Ave SW, Perham. Burial will be in Calvary Memorial Cemetery near Perham. 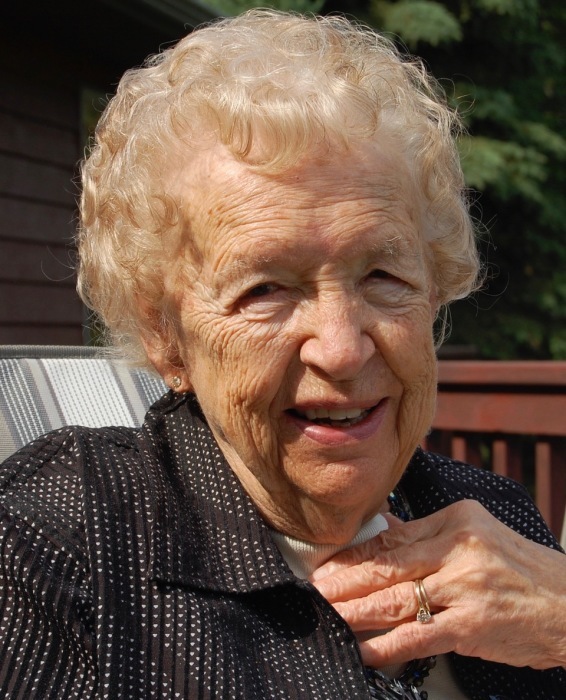 In lieu of flowers, donations may be sent to the Minnesota Elder Justice Center (https://elderjusticemn.org/).